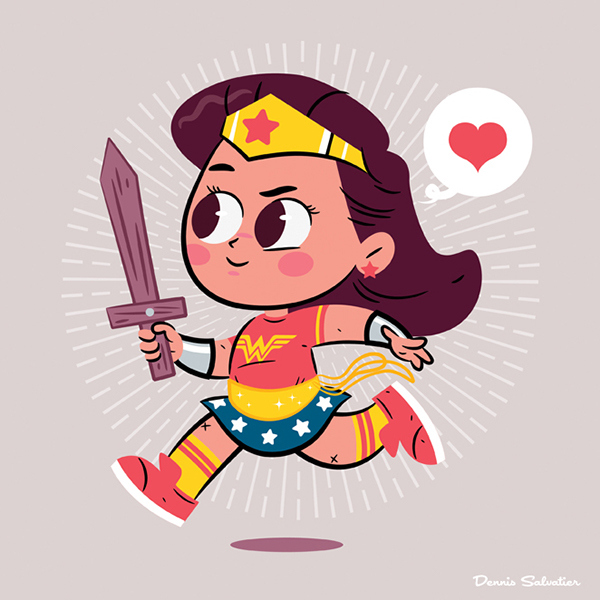 There were tons of little girls running around the theater wearing bracelets and tiaras at the end of watching Wonder Woman. They were so excited and it warmed my heart. 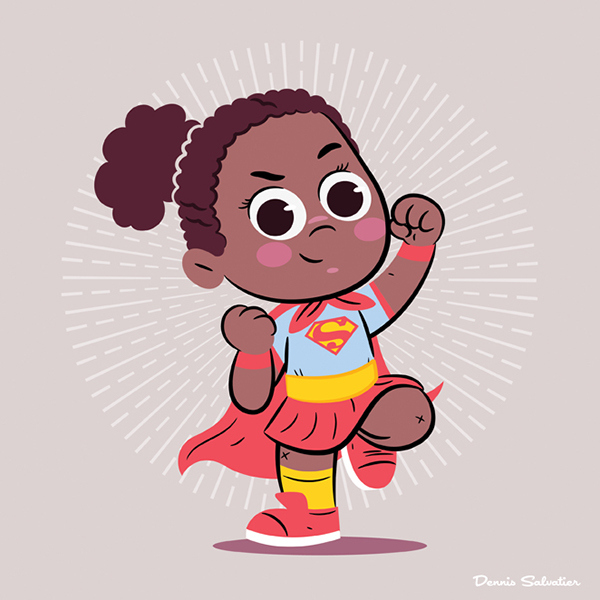 It inspired me to illustrate this group of diverse little girls displaying their girl power: Linda, Jayda and Isabel. 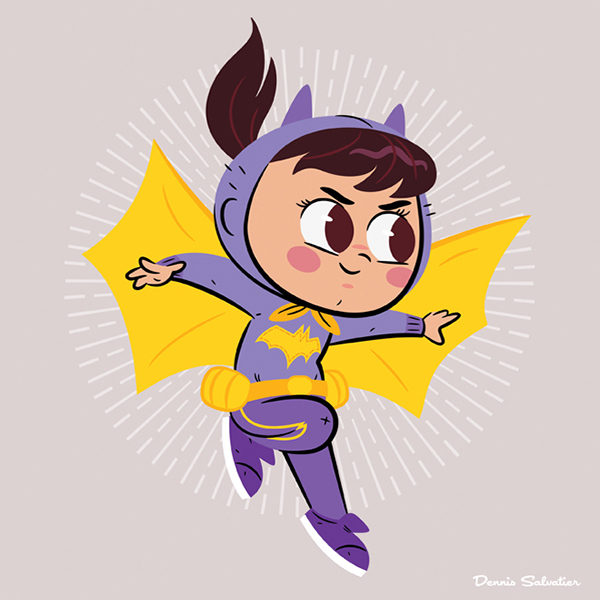 Illustrated series of Lil Girl Power characters.